With the increasing prevalence of Wi-Fi-enabled handsets, hotspot usage by handheld devices has increased significantly. As a percentage of total connects, handhelds increased from 20 percent in 2008 to 35 percent in 2009, according to In-Stat. The research firm reported that by 2011 handhelds are anticipated to account for half of hotspot connects. Other factors are affecting handheld hotspot usage growth as well, In-Stat noted. There is a predominance of mobile carriers in the hotspot market, resulting in promotion of Wi-Fi-enabled handset devices on their networks. New dual-mode Wi-Fi phones are coming to the market. Growth in applications, such as content download, or even more so voice over Wi-Fi, will drive usage of handheld devices over the coming years. Finally, markets such as China are opening for hotspots that have previously restricted Wi-Fi usage on handhelds. 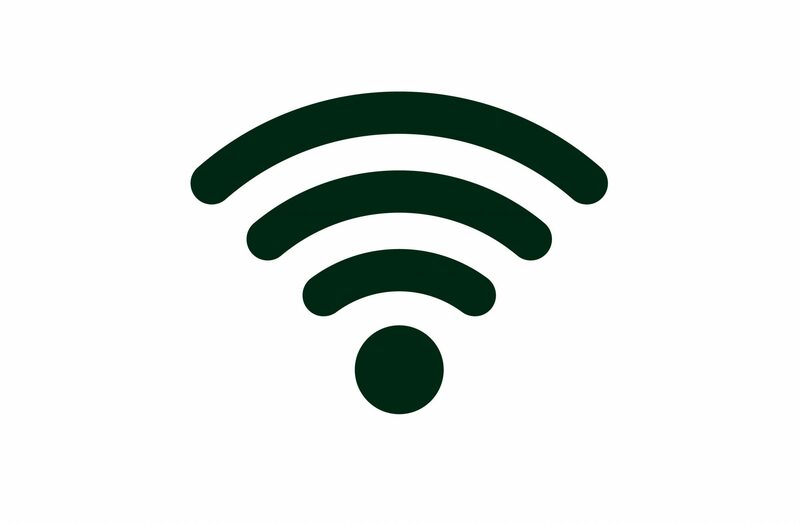 The ubiquity of Wi-Fi has created hotspot coverage as an expected amenity at many places of business. While consumer or leisure users do not often carry a laptop, they do have Wi-Fi-enabled handhelds and are using these devices to access hotspots. This, coupled with the service being bundled with mobile plans, is making hotspot access much more consumer-oriented compared to the service’s former business focus. In-Stat estimated hotspot usage will increase in 2009 by 47 percent, bringing total worldwide connects to 1.2 billion. Meanwhile, Wi-Fi handset shipments have increased significantly over the past several years. From 2007 to 2008, shipments increased by more than 50 percent, In-Stat stated, noting this growth is a result from increased phone functionality, falling price points and carrier promotion. In addition, shipments of Wi-Fi-enabled entertainment devices, such as cameras, gaming devices and personal media players (PMPs) will increase from 108.8 million in 2009 to 177.3 million in 2013. Optimized for enterprise, cloud services and mobile offload applications, the new Bluesocket 1900 series access points accommodate any generation of mobile devices. If T-Mobile is your carrier of choice or your business' a Wi-Fi-only iPad has been your only option from the Magenta Network when it comes to Apple's iconic tablet. But that seems about to change.